A fun inexpensive gift to show someone you care. 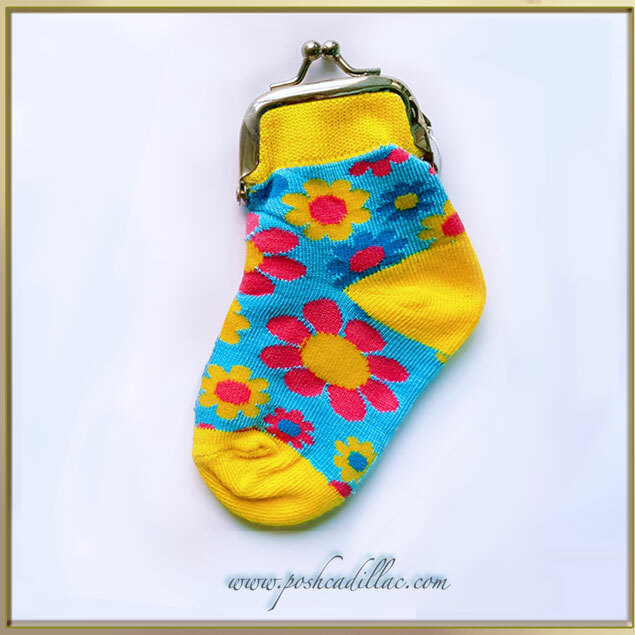 This unusual unique design of a purse wallet, with just enough space for coins and a few notes, this wallet can be worn just on it’s own or can fit even in the smallest of handbags. Definitely makes for a statement item. For the trend setters rather than the trend followers. For the young and the young at heart!